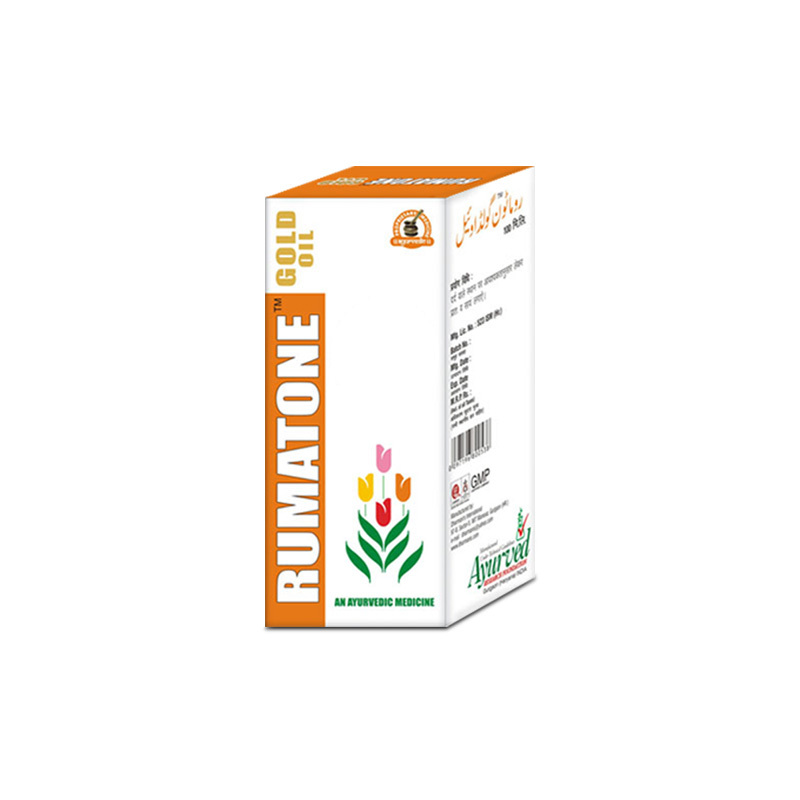 Rumatone Gold oil is herbal arthritis relief oil which subdues pain and stiffness and promotes movement in joints. This oil works for people of all ages and curbs even arthritic pain. 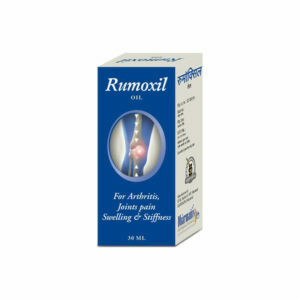 It is efficient remedy for relieving pain and stiffness occurring due to any form of arthritis. 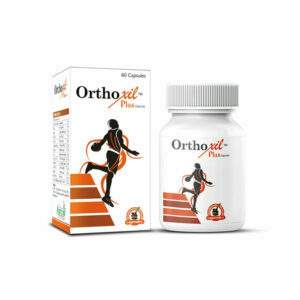 People leading strenuous lifestyle or involved in heavy jobs can also use this oil to get rid of pain and stiffness in joints due to muscular pain, sprain and exhaustion. Aging or elderly individuals suffering with joint weakness and instability gain immense relief from pain and stiffness and remain agile for longer period in life. Arthritis is progressive disorder, if not treated it can make a person immobile by causing joint deformity. Herbal arthritis relief oil works over joints and numbs pain. It relieves inflammation and promotes blood flow and allows person to make movements. On regular use it makes joint organs stronger and improves endurance of joints. 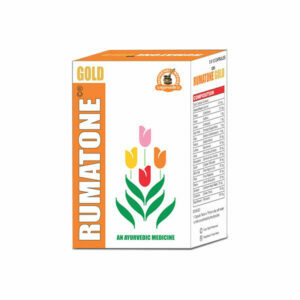 The herbal ingredients of Rumatone Gold oil reduce joint pain and inflammation naturally. It relaxes nerves and blood vessels and allows smooth flow of blood. Proper blood flow brings more nutrition for organs and improves reach of immune system to keep joints free of infections and acid crystals. The effects of Rumatone Gold natural pain relief oil for arthritis promote cartilage generation and repair damaged and weak cartilages. Healthy cartilages allow smooth movement of joints and protect them from all sorts of arthritis. Regular nutrition makes muscles, ligaments and tendons stronger and reverses joint weakness and lethargy. This oil increases range of joint motion and improve its weight and pressure bearing capacity, people suffering with any form of arthritis gain considerable relief from discomfort and joint problems in a short time. It checks progression of arthritis to protect joints from immobility and deformity. Work quickly and provides relief from pain and stiffness. Diffuse swelling and promotes joint movement. Treat redness, warmth and tenderness in joints. 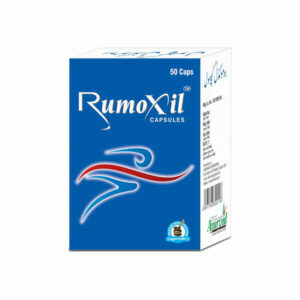 Enhance blood flow and helps in rebuilding cartilages to provide healthy and strong joints. Cure lethargy, weakness and debilities in joints due to ageing or arthritis. Increase range of joint motions. Treat pain due to sciatica, muscular sprain, overuse, repetitive use, jerks etc. Apply oil over affected joint by taking 10 to 15 drops of it. Rub with gentle pressures till it gets absorbed in the skin. Repeat twice in a day in morning and evening regularly. My mother was suffering from arthritis due to which she had swollen and stiffed joints. She was so worried and upset. I bought her Rumatone Gold oil that diffused swelling and gave quick relief from immense pain and stiffness. My wife loves this stuff to help relieve her arthritis pain. I purchased Rumatone oil for my grandma, who had arthritis in her knees, which was very painful. We are very happy that she doesn’t have to deal with knee pain anymore because of use of this oil. It really works to help calm inflammation and pain. I had severe pain in my neck and my mom ordered Rumatone Gold oil for me. Use of this oil gave me relief from neck pain and swelling. I was in pain almost constantly. I tried Rumatone oil not really expecting it to do much but it worked magically for me. It gives me quick relief from pain in muscles and joints.